Sometimes the objective of a brief is to create a buzz, and sometimes it will ask you to go that bit further; to create real change. That change might be the perception of a brand, in people’s behaviour or in changing the game all together. To help you on your way to cracking the New Blood Awards briefs, we've pulled together inspiring ideas that created more than just a reaction. They provoked action. Women might not check their breasts all that often, but they are on Instagram a whole lot. So where better to get their attention and share the practicalities of performing an early detection breast exam? 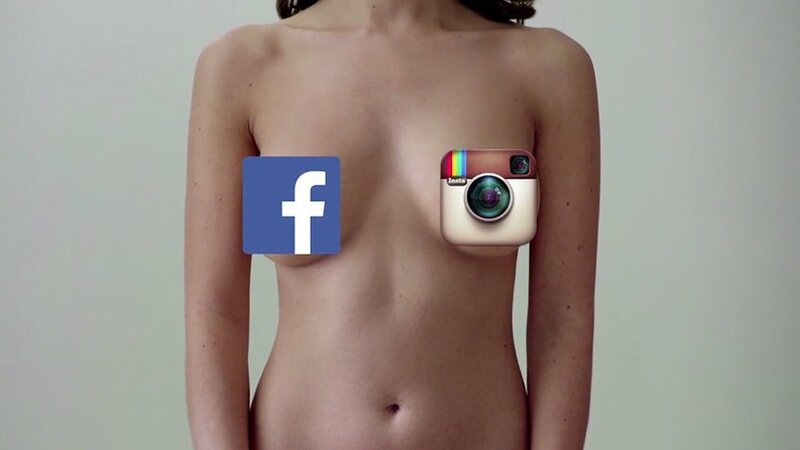 But there was a problem – Instagram censor images of women’s breasts. In this project, agency, DAVID’s biggest challenge ended up bringing them to their big idea. The social tutorial videos each begin with a woman about to perform a breast self-exam. Just at the moment she takes her top off, a man steps in for her to “borrow” his breasts. The campaign took what would usually be serious content and turned the touchy subject, pun intended, into an easy, entertaining watch. More shares, more awareness, and more women educated. In 2013, Nike introduced Nike+ Fuel. The unique metric tracks daily activity in one common, universal language. 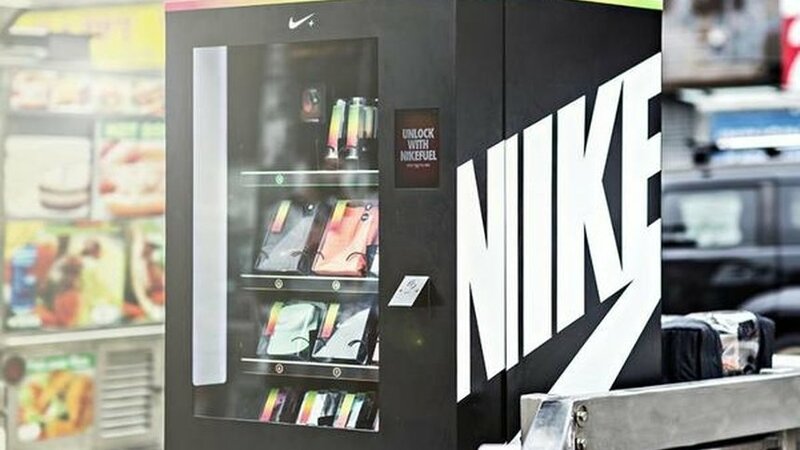 Along with the Nike+ FuelBand, this innovation connected Nike with a wider audience, and deepened their relationship with existing consumers. Most interestingly, it gave them a platform for activations that encouraged people to earn, and spend the brand currency. 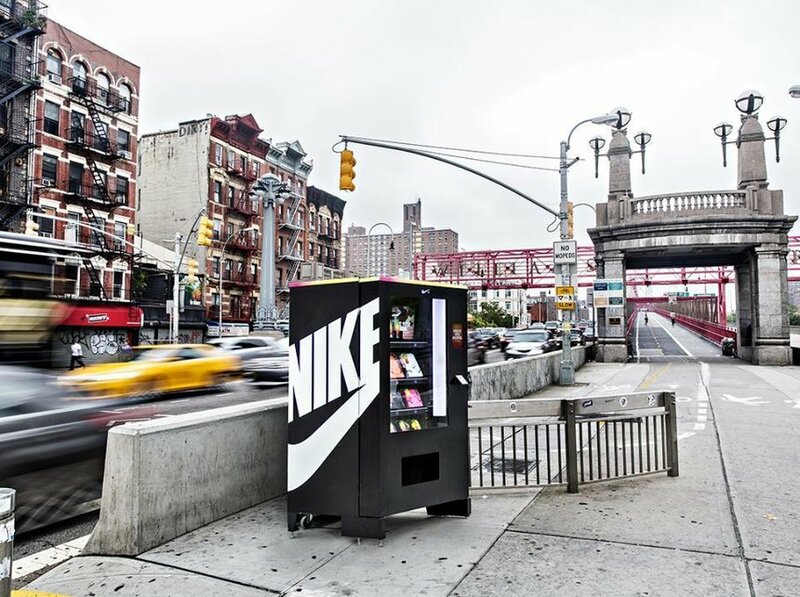 The following year, agency, HUGE dropped the Nike+ FuelBox vending machine off in secret locations around New York. Nike+ FuelBand users were invited to hunt down the machine, racking up fuel as they went. When they found it, their Nike+ Fuel could be exchanged for Nike products that varied in ‘price’. To make it a fair race, only that day’s fuel activity counted. 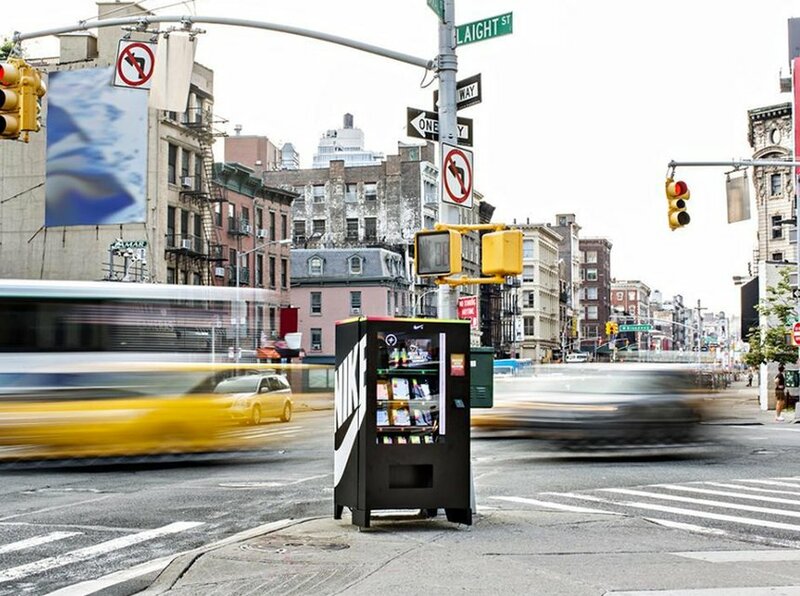 This initiative took Nike+ Fuel off the app and into the real world, encouraging New Yorkers to get moving and redefining their loyalty programme. For the New Blood Awards WWF brief back in 2015, this team came up with a powerful way of creating activists from young people. 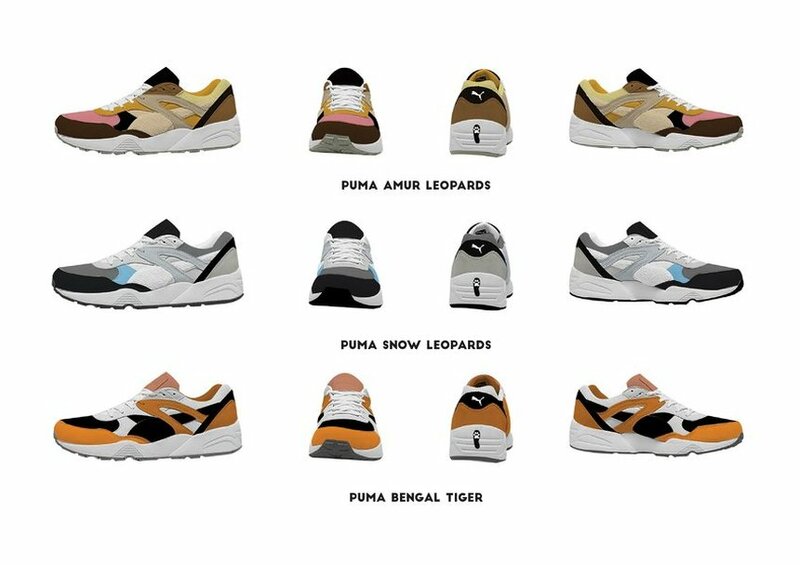 They pitched a Puma collaboration that would bring new meaning to the limited edition trend. 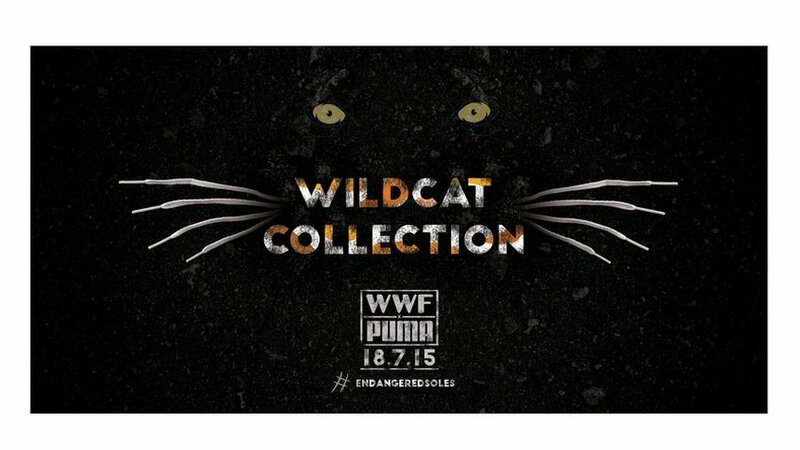 Knowing that sneakerhead culture is about collecting rare releases, with almost compulsive dedication, one pair of specially designed shoes would be created for each remaining endangered wild cat. Year on year the amount of shoes sold would reflect the exact population of the world's wild felines. This idea would not only build awareness in a younger audience by leaning into their culture, it would recruit them as a new generation of WWF supporters. 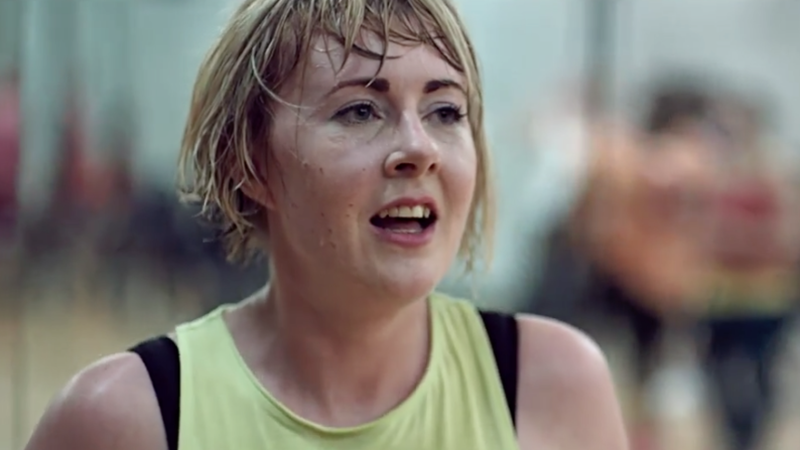 In England, women weren’t exercising as regularly as men, even though 75% said they wanted to be more active. To tackle this issue, FCB Inferno got right to its core and discovered that a fear of being judged was holding them back. 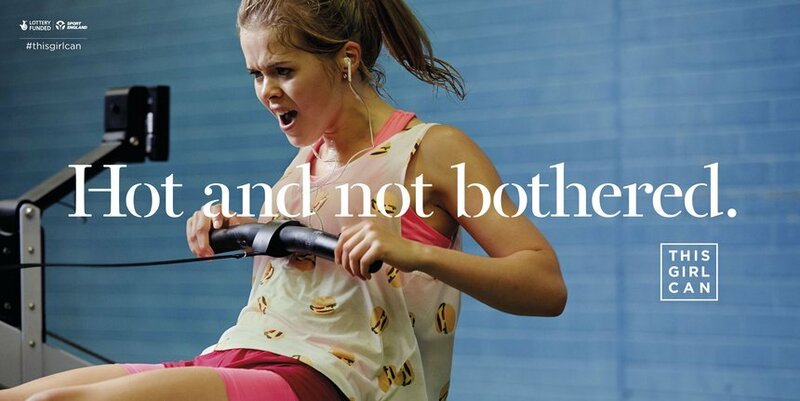 From that insight, their approach was to show women who had already smashed right through their barriers to exercise, inspiring the women who weren’t there just yet. The result was an empowering integrated campaign full of real women, and stories to be discovered. This Girl Can created a huge buzz when it dropped. But since launching, the hashtag has been filled with declarations of self-achievement and self-worth, proving the campaign really did spur women in England on. The change an idea creates can be big or small. But whether your challenge is about a social issue, or engaging an audience with a brand message, don’t forget to ask yourself, ‘would I do this’? It’s a simple question, but if it’s real action you’re after, it’s the most important. And if you wouldn’t, would anyone else?